Electrical Components, Lamps and Cable | Repair Management Nederland B.V.
All kind of electrical components are available such as circuit breakers, fuses, lamps, ballasts, starters, batteries, cable, cable ties, cable glands, cable trunking, wiring accessories, control stations, alarm equipment, capacitors, terminal blocks, technical tapes, heat shrinking cable, Mennekes wiring accessories etc. 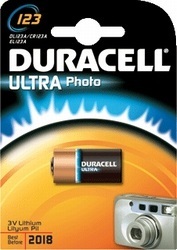 Brands as Philips, Osram, Radium, GE, Telemecanique, Merlin Gerin, Weber, Thomas & Bets, Elematic, Duracell, 3M, Phoenix Contact etc. can be supplied by us. Many special Marine related products are available. Thomas & Betts Corporation manufacturer of the highest quality Ty-Rap cable ties. 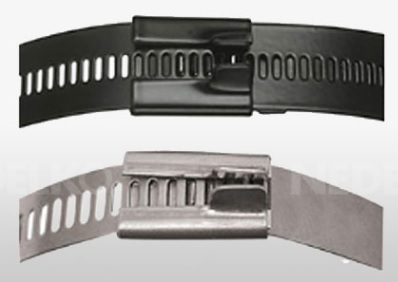 T&B Ty-raps in the black color are UV resistant and marine and offshore approved. Other types are the Band-It® stainless steel 316 cable ties, with or without protective coating, the Ty-Met® stainless steel 316 series with or without black coating and available as ladder type. 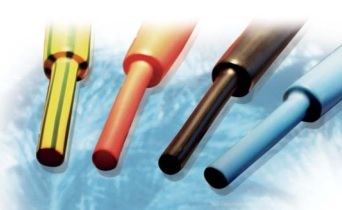 Thomas & Betts heat shrink tubes available with or without glue inside for watertight applications. Elematic® cable ties made of Polyamide 6.6 and a new patented 2-Lock™ double tooth Stainless Steel lock grip are the new Elematic cable ties the highest tensile strength polyamide ties in the market. Elematic® heat shrinking tubes for several applications. 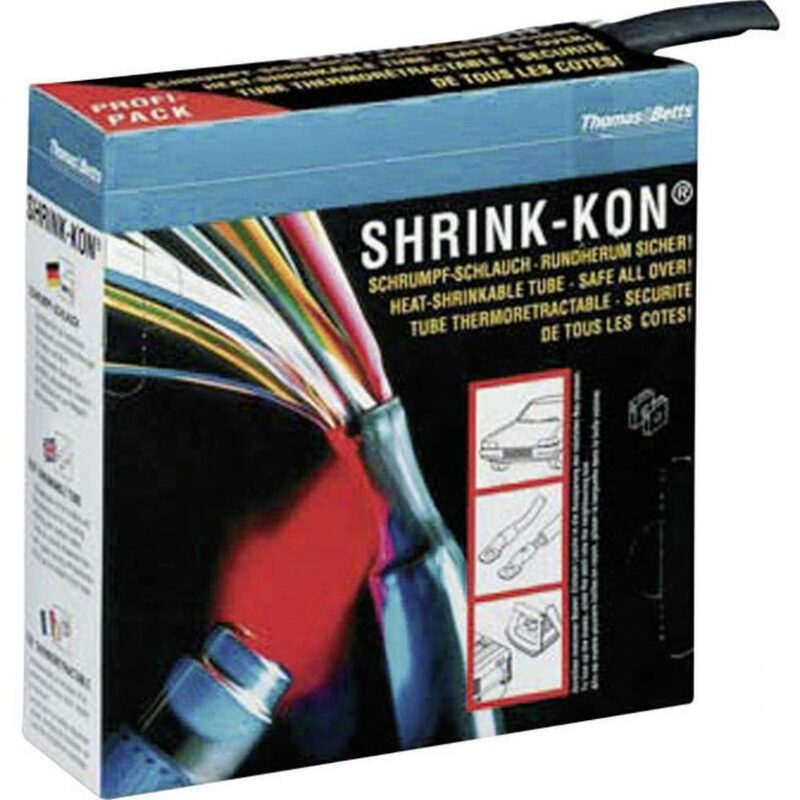 Shrinking ratio 2:1, 3:1 & 4:1, with or without glue inside and available in many colors. High performance hook and loop. Available with (BTB) back to back ideal for tying and/or winding cables. Also available with a self adhesive Hotmelt glue for adhesion to almost every surface. Standard color is black. On request also available in other colors. Widths from 20mm to 100mm. Roll length 25 meter. Klauke develops, manufactures and markets high quality products for the electrical, plumbing and heating industries. Klauke products are sold under the trade names Klauke, Greenlee and Utilux. Klauke enjoys an excellent worldwide reputation for its quality products and services. 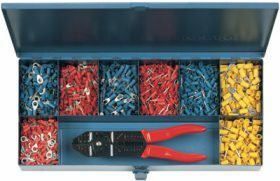 Founded in 1879, Klauke has grown to a leading supplier of interconnection products, pressing and cutting tools. 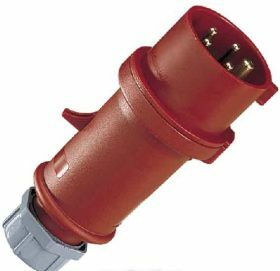 We can offer a range of Klauke Compression Cable Lugs and Tool Also the complete range of Insulated terminals and crimping tools. Klauke End-sleeves and crimping tools. It is very important to use the right cable lugs in combination with the right pressing tool for each cable type. For extra information ask for the Klauke cable assistance for making the right choice. 3M is a diversified technology company serving customers and communities with innovative products and services. 3M is working on several divisions like electro & communications, health care, industrial, safety and office supplies. In the electro division 3M has got a full range with top quality insulation tapes and cable marking tapes. 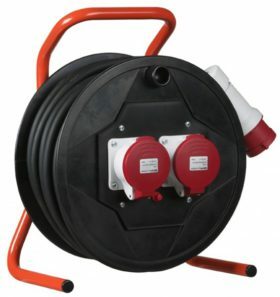 Also a full line with high quality heat and cold shrinking tubes are available to get a watertight cable connection. 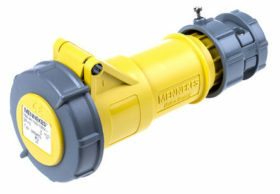 MENNEKES manufacturer of a complete range of high quality plugs and receptacles for industrial applications. 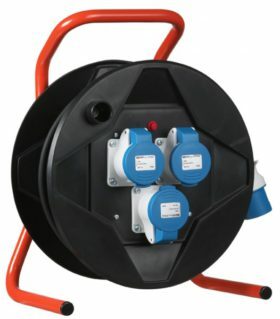 We can offer all kind of Mennekes CEE plugs and receptacles in a range of 24 Volt up to 400 Volt, from 16 Amp up to 125 Amp with a protection of IP 44 up to IP 67. Standard PVC, Thermoplastic and rubber plugs. 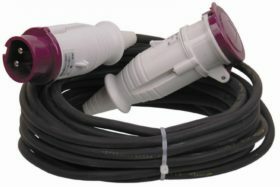 Heavy duty Elamid and thermoplastic plugs and connectors with protection up to IP68. 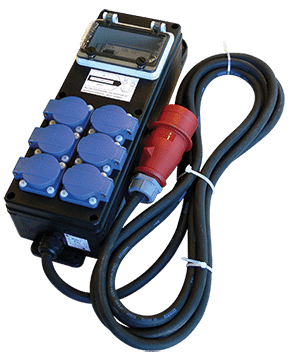 Mains distribution boards for standard light duty applications. Perilex wiring components. 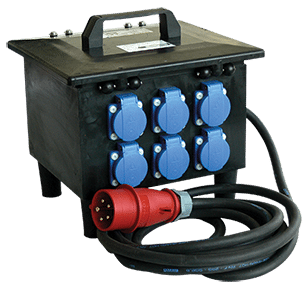 A wide range of robust quality power distribution boxes according to the latest standards. 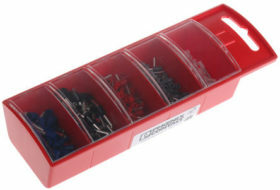 Available as portable types and with stable a galvanized steel frame. 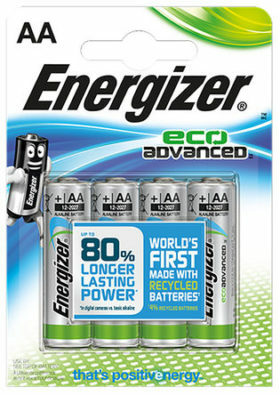 Trusted everywere Duracell and Procell Industrial batteries. 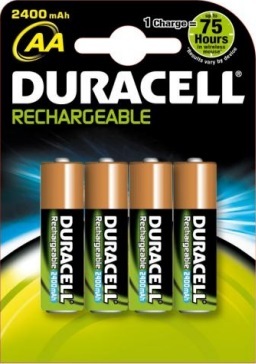 See our datasheet for a compleet range of Duracell’s Procell industrial batteries and rechargeable batteries, button cell batteries, battery chargers and powerbanks for Smartphones. 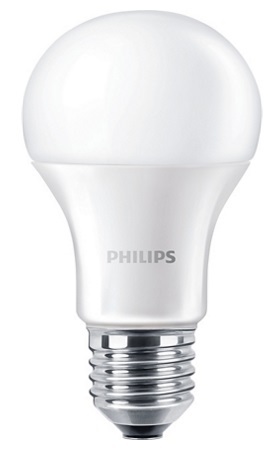 Philips one of the worldwide leading companies in light solutions and domestic products. The Philips Light Division focuses on innovation in light. Philips pay’s special attention for saving energy with a maximum effect of lighting. 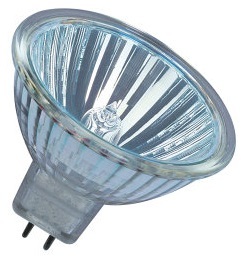 We offer the complete Philips Lighting range of lamps, gears, fixtures and components. 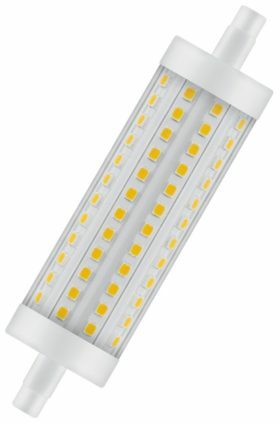 An overview with Philips Fluo tube lights and Philips Compact Fluo Lamps are avialable in our datasheet. 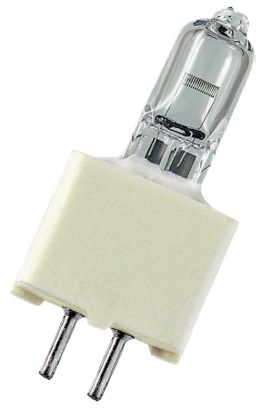 Also the latest data with the complete range of high quality Philips high pressure lamps is available. 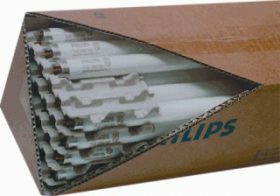 Types as the Philips Ceramic Metal Halide lamps, SON lamps, Master HPI lamps, SON-T lamps, Master Colour CDM lamps, HPI-T lamps, MHN-TD lamps, CDM-TD lamps and SOX lamps are described in this sheet. 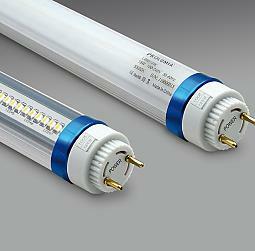 Prolumia manufacturer of LED luminaires and LED light bulbs and LED fluorescent replacement tubes. High light output and low energy consumption is the key to success. Lamps and lighting systems from OSRAM provide the basis for a beautiful view of things, ensure safety and comfort, allowing for the efficient use of resources. For more than 100 years, OSRAM has been “passionate about intelligent light”. As a globally operating company, we also explicitly encourage socially and environmentally responsible policies around the world – as well as sponsoring art and culture at home and abroad. 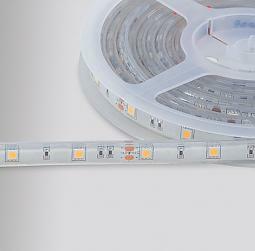 OSRAM is one of the two largest lighting manufacturers in the world. Light from OSRAM shines in about 150 countries. 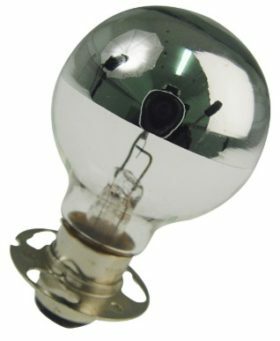 Radium a Germany based manufacturer of high quality lamps. 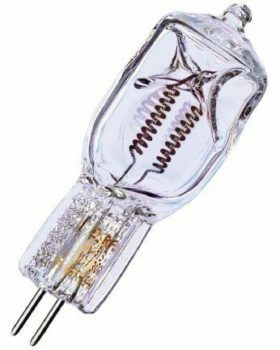 With a complete range of lamps like Fluo lamps T8 & T5, Tungsten halogen lamps, Discharge lamps such as High pressure lamps, Low pressure lamps, LED lamps, Radium can provide each lamp for industrial as well commercial applications. Radium Lampwerk GmbH is certified by DNV, Det Norske Veritas. 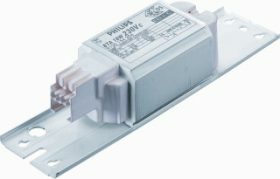 Radium provides also Electronical Transformers for low voltage tungsten-halogen lamps 12V, for trailing-edge phase dimmers. 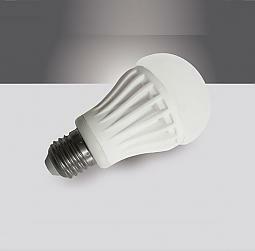 Radium can offer a very wide range with efficient Compact Fluorescent Lamps. 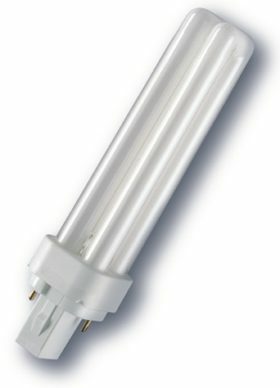 Also standard Fluorescent lamps and Discharge lamps are available. 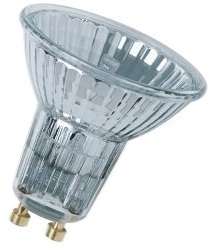 With constant developing new lamps Radium is well prepared for the future. Radium is an Osram company. 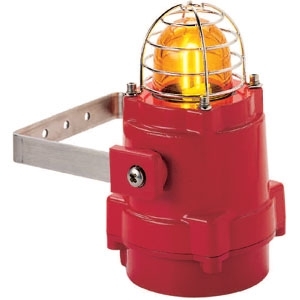 Replacement lamp bulbs for navigation light fixtures, compass lamps, Aldis signalling lamps and nife signalling lamps. From steel in the 19th century, to electrical distribution and automation in the 20th and energy management in the 21st, Schneider Electric has always been driven by an international, innovative and responsible mindset to shape the transformation of the industry it was evolving in. 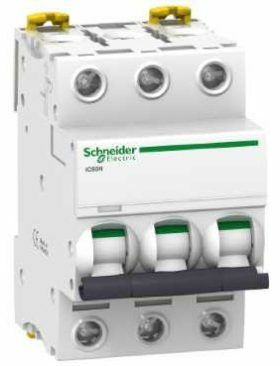 RMN can offer the complete range of Schneider Electric (Telemecanique). For more than 50 years Helkama is producing cables for Offshore and Marine applications. The company is based in Finland and supplies with short lead times Marine cable, Offshore cable, Switchboard cable, Optical Fibrecable, Welding cable & Neoprene cable, CAT Cable & Coax Cable and Fire Retardant cable. Helkama cable type are approved by all major Classification Societies. 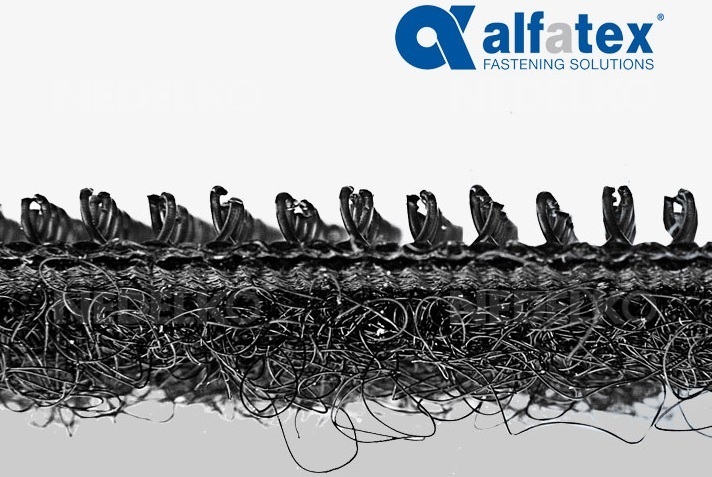 ÖLFLEX® and SKINTOP®, two product groups that RMN offers from the LAPP GROUP. 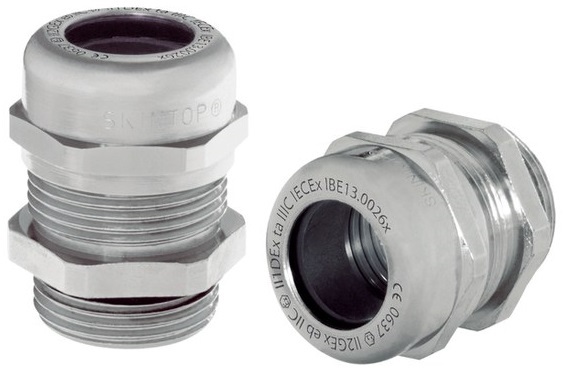 High performance cable Skintop® glands in several types with a protection class from IP54 up to IP68 in standard range and in ATEX range ensure a good and reliable cable entry. With all kind of approvals such as UL and DNV. 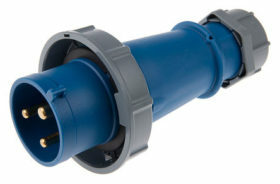 There is a special range for outdoor applications in the marine and offshore. 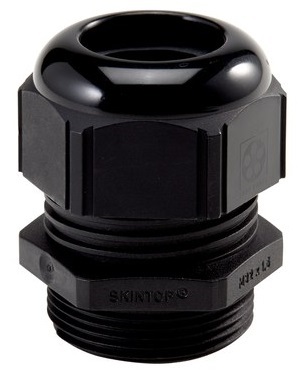 Those cable glands are UV-resistant and recognizable by the black color. 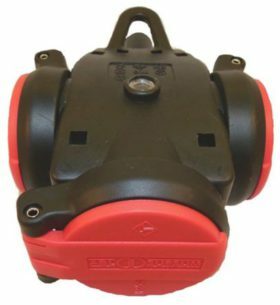 E2S, Warning Signals for hazardous areas, European Safety Systems, has grown dramatically since its formation in 1992. Specialized in the design, development and manufacture of high performance electronic sounders, intelligent voice annunciators and flash alarms for industrial, heavy duty, marine and hazardous environments, E2S is now the worlds leading independent signalling manufacturer. 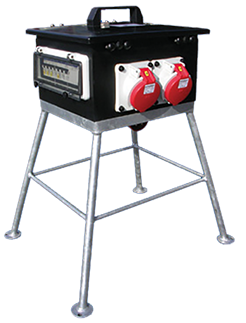 The company’s wide range of intrinsically safe and explosion proof units are designed and manufactured at its West London offices and production facility. 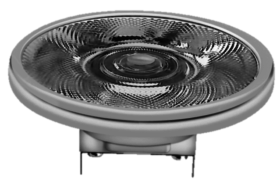 All the senior management have extensive experience of the sounder industry, gained with a number of other manufacturers. 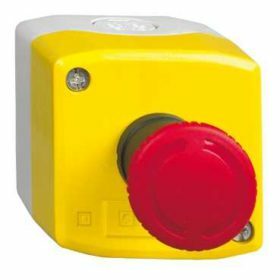 See our datasheet with Hazardous Area Signalling. 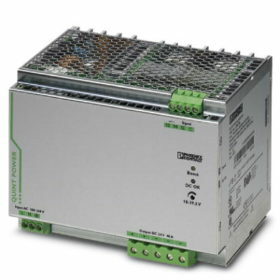 Phoenix Contact offers a range with Feed-Through modulair terminal blocks, Ground modulair terminal blocks and all kind of accessories. Tested and approved by many societies. 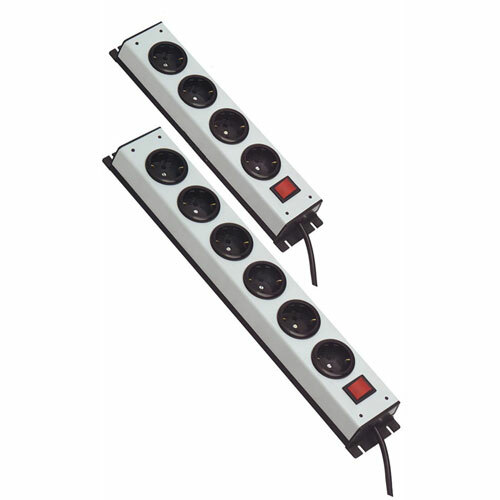 We offer the standard PhoenixUK and PhoenixUK – N modulair terminal blocks and the Phoenix USLKG ground modulair terminal blocks. 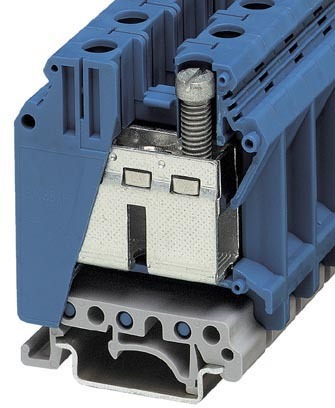 Those terminal blocks can be mounted on the standard PhoenixDIN Rail like type NS35/7.5, NS35/15 and NS32 which are available as undrilled and drilled version. Two types of covers are available and several end covers and other accessories to complete your job. 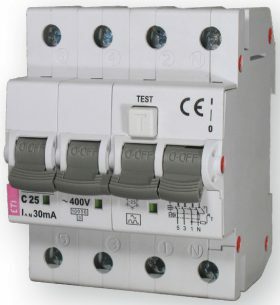 Specialized in all kind of fuses, circuit breakers, low voltage contactors, Knife blade fuses, switch disconnectors etc. 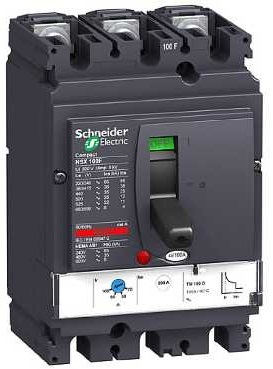 See download with an overvieuw of the fuses, circuit breakers and residual current circuit breakers.